Our west track is a fun course for all ages. West track starts out fairly straight then mixes in a number of turns that will keep you on your toes. The shortened track allows for more laps and more opportunity to improve lap times. West track is available for rental karts on weekends (Saturday – Sunday). For the experienced karter with their own karts, the east track has sharper hairpin turns to challenge even the most experienced racers. East track is available to test & tune karts on weekends (Saturday – Sunday). 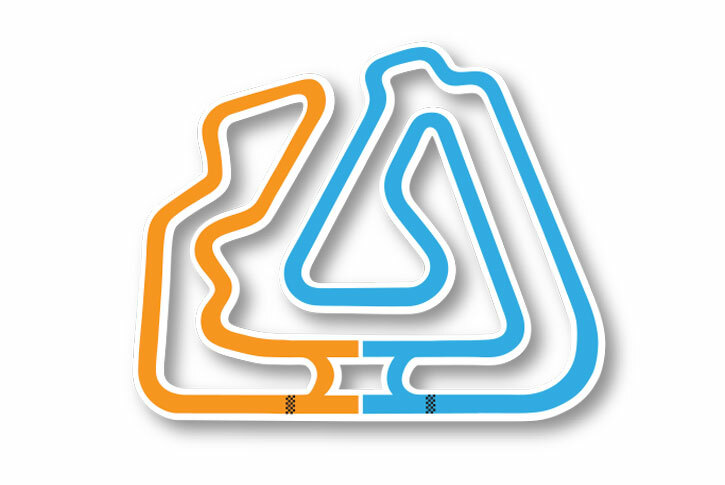 Our full super track combines both the east and west tracks for almost a mile of sharp turns and long straightaways to challenge your skills and help you reach top speeds. The super track is available to both rentals and test & tune on weekdays (Monday – Friday) and is based on availability.